Currency markets were broadly flat overnight with the euro trading at $1.1635 and the pound at $1.2982. That still means that UK sterling remains at an eight-month low against the euro while the euro remains at a two-year high against the dollar. As expected, ECB boss Mario Draghi held interest rates at 0% yesterday. Despite a recent US-China trade meeting ending in failure, China has agreed to allow imports of US rice. So some encouragement on agricultural trade, at least. Meanwhile a Goldman Sachs exec is urging a Brexit ‘transitional deal’ according to the BBC this morning in an attempt to prevent a jobs exodus from the UK to Europe. Not a lot happening on the economic data front today though UK public sector net borrowing numbers arrive at 9.30am. After Worldpay’s £9.1bn Vantiv deal at the start of the month, another takeover offer for the UK payments industry. 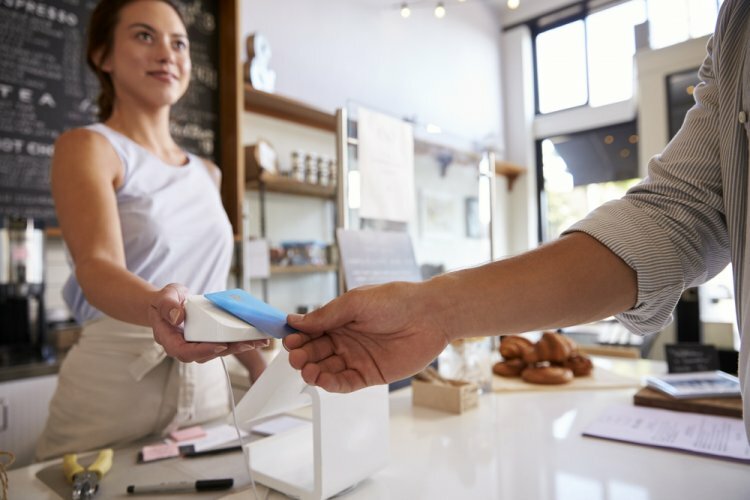 Payments operator Paysafe has received a bid from two private equity players, Blackstone and CVC Partners, valued at 590p. “The terms of the Possible Offer,” said Paysafe in a statement this morning, “represent a premium of approximately 34% to the volume weighted average price for the six month period ended 30 June 2017.” Paysafe confirmed it was approached by the private equity consortium in May. Its biggest shareholder, Old Mutual, is supporting the offer. We move onto an update from Homeserve for the 1 April – 20 July trading period. Though few numbers were available Homeserve claims its UK business “is performing as anticipated” while claiming strong US momentum. “Homeserve now has access to 53m households in North America and serves 3.1m customers”, said Homeserve earlier. “Performance in France, Spain and Italy is also on track, with all three businesses focused on developing new and existing partnerships.” Homeserve’s share price at 732.93p is 36.5% up in the last year and 18.3% higher year-to-date. A trading update from Vodafone: it claims good European sales sentiment, particularly from Spain and Italy though group sales remain 3.3% lower overall at €11.5bn. Competition in India remains intense it says though service revenues stabilised compared with the last quarter it claims. “We are executing our 'Fit for Growth' cost efficiency programme in line with our plans. Overall, this [overall] performance gives us confidence in reiterating our outlook for the year." 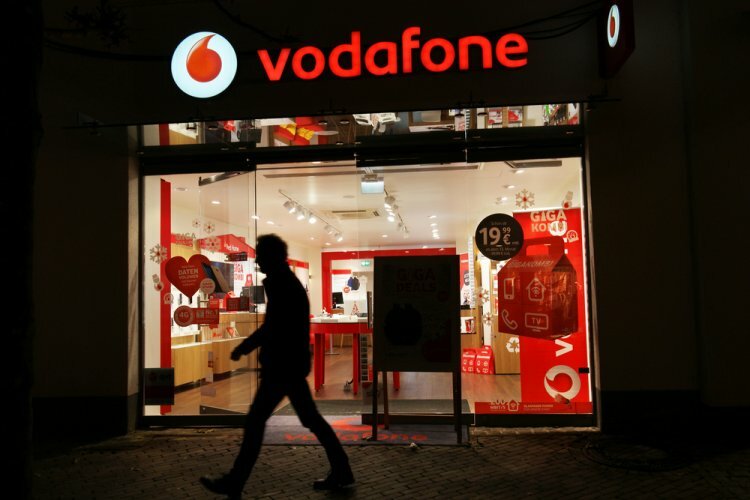 Vodafone shares are up 12.53% year-to-date at 223.71 but down 1% on the year overall. Breaking news: Swiss watch maker Swatch says profits are 6.8% up for the first half of the year and is positive on sales growth for the remainder of 2017. UK Environment Secretary Michael Gove tells farmers that they have to "earn" subsidies post-Brexit.